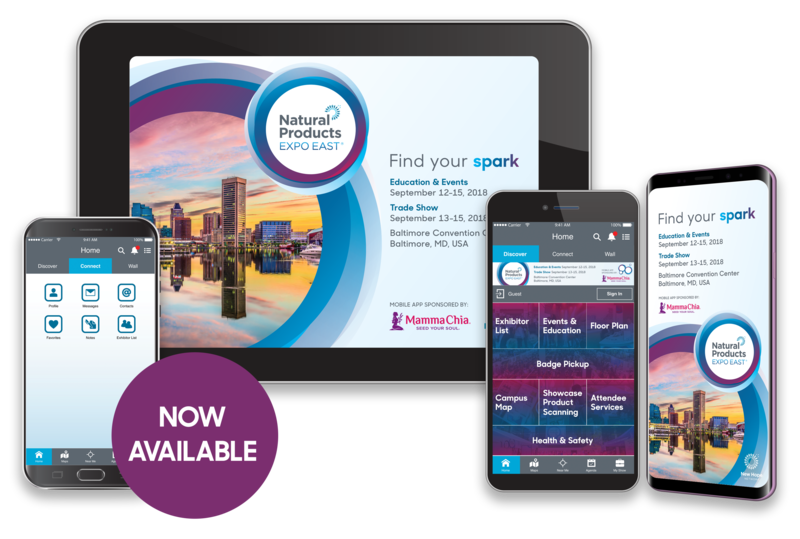 The official app of Natural Products Expo East is now available! 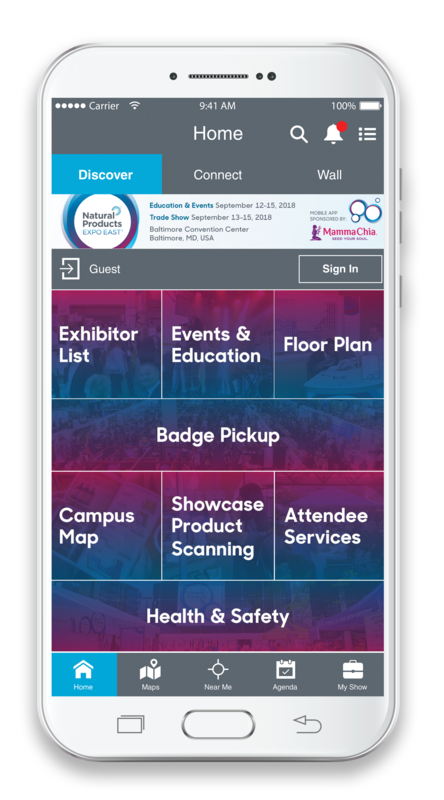 Planning for Natural Products Expo East is now faster and easier with our official mobile app. Expo East is being held on September 12-15, 2018 at the Baltimore Convention Center, Baltimore, Maryland.